Dr Utkarsha Lokesh is a maxillofacial surgeon and an Implantologist who completed his Masters (MDS) from Bapuji Dental College, Davanagere in 2001 and DIplomate of National Board (DNB) from Armed Forces Medical College (AFMC), Pune, in 2005.He is one of the very few Maxillofacial Surgeons who has the distinction of having DNB degree along with MDS to his credit.He is one of the Top dentist in Sadashivnagar. Currently Professor and Head, Dept. Of Oral and Maxillofacial Surgery, S.R Dental College & Hospital. Dr Utkarsha lokesh has been nominated as Executive committee member of prestegious Karrnataka state dental council(KSDC) by the Hon.Health Minister, Government of karnataka based on his expertise,surgical skills and service rendered to the public..
We at utkarshas dental & implant clinic are proud to announce that we have taken dentistry to greater heights by incorporating LASER PAINFREE DENTISTRY.. He is an Executive Committee member of the Association of Oral & Maxillofacial Surgeons of India (AOMSI). Executive committee member of IDA Karnataka State branch. 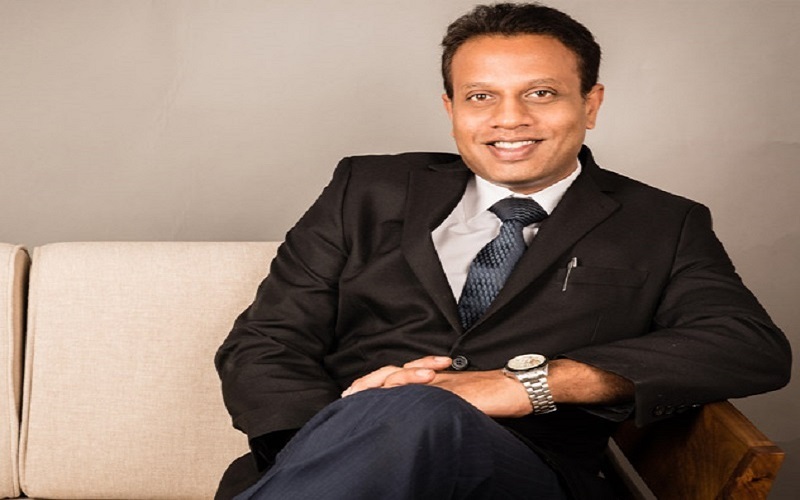 Dr.Utkarsha Lokesh established Utkarsha’s Dental & Implant Clinic TM in 2008 with a vision of providing quality, advanced and precise dental care to his patients. The clinic boasts of expert panel of consultants and efficient staff who are friendly. The Consultants are handpicked by Dr.Utkarsha Lokesh and are very efficient and skilled. It is a Specialty Dental practice where the consultants are visiting the center and treating the patients as we believe in safe and accurate dental practice.The centre is situated in the heart of the city, Sampige road, Malleswaram, and is around 1000 sft with all the advanced equipments helpful for quality Dental practice. 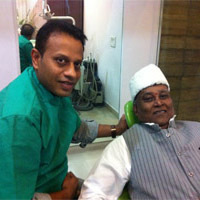 "I visited Utkarshas Dental Center as was suggested to me by my political colleagues. "Minister of state, Heavy Industries and public enterprises Government of India. I was very pleased with the treatment I received at Utkarshas dental centre. Very professional and kind.Dr.Utkarsha Lokesh with a vision of providing quality and advanced dental care to his patients. He is one of the good dental doctor in Bangalore. "A close friend of mine at Hassan referred me to Dr Utkarsha lokesh. Numerous attempts at correcting my smile were in vain at Hassan. This time I decided to visit Dr Utkarsha Lokesh. He gave me a new smile and just took 2 sittings to give me my smile back. Amazing ambience and staff. Very friendly and they made me feel very comfortable..